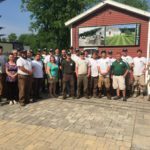 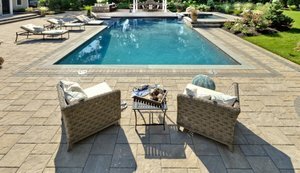 Belgard pavers and stone products are as durable as they are beautiful! 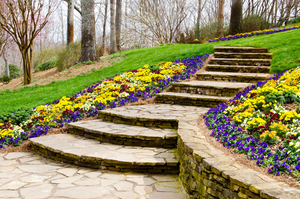 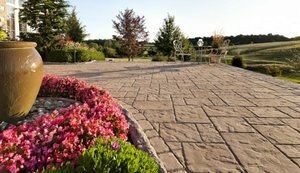 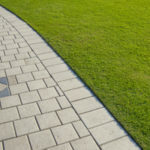 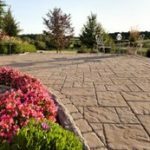 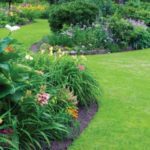 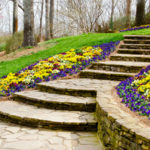 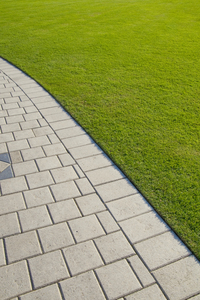 Check out these options for patios, walkways and retaining walls. 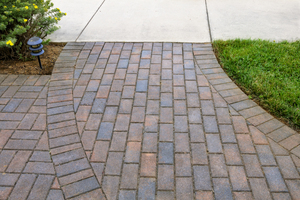 Order now for Spring or Summer installation. 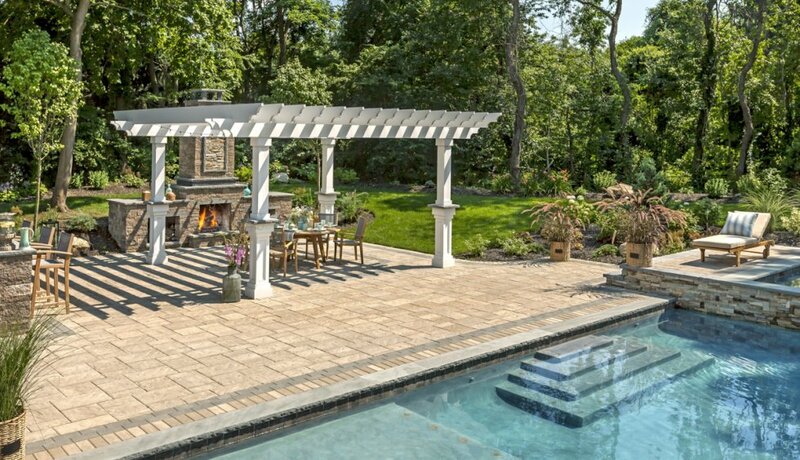 Call us for a design consultation today. 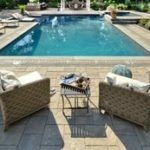 (802) 775-5686. 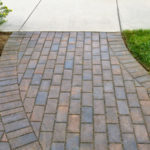 Paver walkways add beauty & elegance.